family that you loved for their protection? Dana, married mother of two has a disease and its called insanity. She must remove herself completely from her adoring husband and beautiful young daughters due to the fear that she is very likely contagious. With her bottle of beloved anti-freeze, Dana’s suicidal elixir, she sets off on a 300 mile trek southward through the state of Florida. The end of Dana’s destination is beautiful Siesta Key Beach where she will finally end the suffering of her existence. The only question that remains is whether or not she’ll be able to go through with it among the tropical breezes and the faces of her loved ones stamped firmly on her mind. 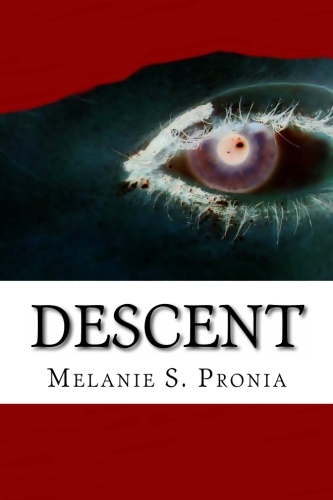 Melanie’s most highly rated novel, Descent, is being called a literary gem! Click here for a 3 Chapter sneak peak!